Fun Fun Fun Fest Lineup Announcement: Coming Soon! Nothing makes my heart swoon more than music, waffles, and feminism. Come celebrate some dope music and ladies on 2/13 at Hotel Vegas. This is the greatest news!!! Hey Babies! We’re (El Tigre), playing at 3:30pm for #LesbianWeddingTeenDream. It’s a #LeTigreTribute!!! Come through cause it’s the cure for ails ya! Hey! Our Le Tigre tribute band, El Tigre, is playing Lesbian Wedding Twenty Nine Teen Dream on Sunday January 6th at 3pm at The Sahara Lounge! It’s gonna be SO MUCH FUN! Come through. We know how it is. Cant decide what to do to bring in the New Year? We got you. Barracuda presents Golden Dawn Arkestra’s Cosmic Disco New Year’s Eve III featuring Heart Bones - Sabrina Ellis and Har Mar Superstar. Have the time of your life with performances Hikes, The Reputations, and SMiiLE. Tix in bio. Sometimes a show comes together in a way you did not expect and life is better for it. Do not miss @b_l_a_c_k_i_e! with @auntieband and LATE! It might change your life. Sunday, December 9 at @hotelhotburrito! Tell yer friends, yer enemies, and everyone inbetween. Noise Pollution is excited to have FLCON FCKER, Stephen Farris, Raceway, and Lapland on Sunday, December 29 at Mango’s. Lapland, a Brooklyn based artist from Texas will be opening with an acoustic set. Lapland has garnered notable praise from various publications, including Texas Monthly. Raceway is a duo formed by Carlos Pozo and Bryan Porter in 2011. 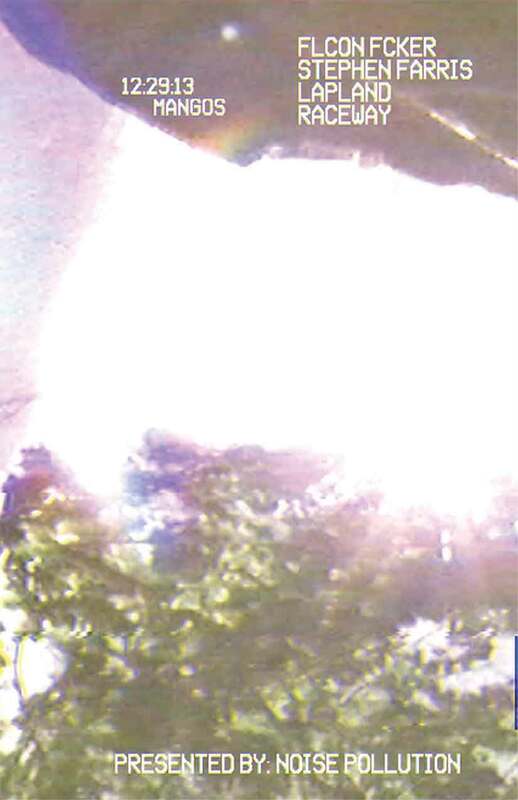 They’re self-described as “Ambient, Score-Rock, Post-Rock, Shoegaze”. Stephen Farris and FLCON FCKER will bring their aural candy to the evening to round out the evening. 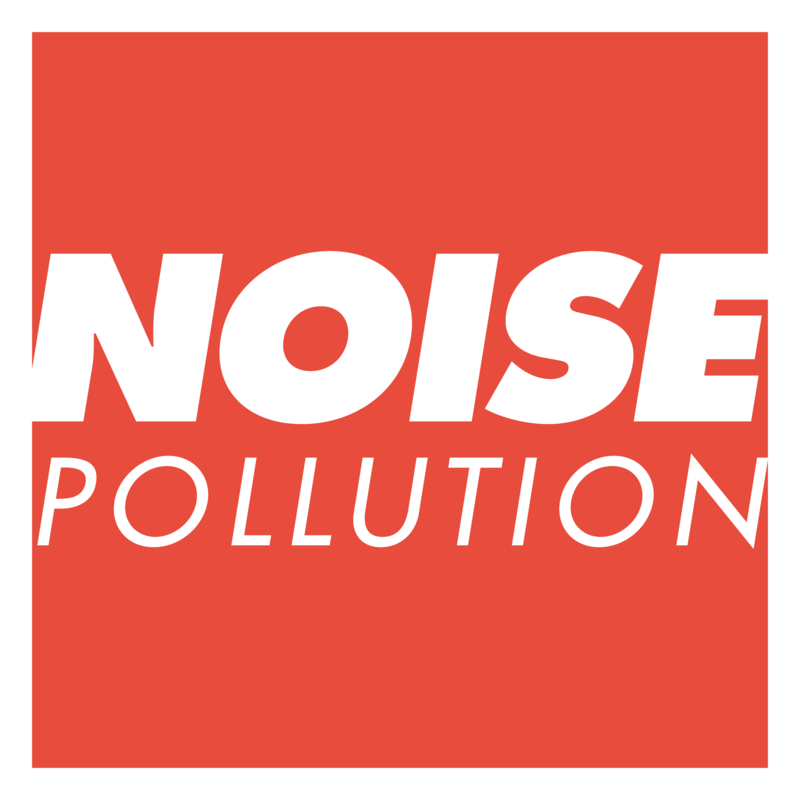 Noise Pollution warmly welcomes you to join us.